Members of the Brick police department’s Selective Enforcement Unit foiled a hand-to-hand heroin deal after noticing it going down off Herbertsville Road Thursday. The handoff was taking place in the area of Lanes Mill Road and Millbrook Road, according to Capt. Vincent Pacitti. After the transaction, the suspects entered their vehicles and left the area in separate directions, he said. The first vehicle was stopped by police in the area of Herbertsville Road and Maple Avenue, according to police. The driver, Derek Brian, 31, of Howell, admitted purchasing heroin for $50. The heroin was recovered and Brian was arrested, Pacitti said. The second vehicle was stopped in the area of Sawmill Road. The driver, identified as Tyshawn Morris, 25, of Brick, was arrested and found to be in possession of crack cocaine, marijuana and over $1,000 in cash, Pacitti said. 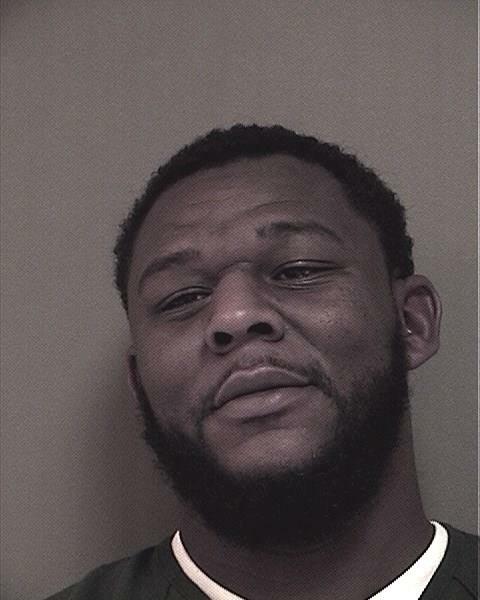 Morris was charged with distribution of heroin, distribution of heroin Within 1,000 feet of a school zone, possession of heroin with intent to distribute, possession of heroin, possession of crack cocaine, possession of marijuana and possession of drug paraphernalia. Morris’ bail was set at $85,000 cash by Brick Township Municipal Judge Joseph Grisanti. He was not able to post bail and was transported to Ocean County Jail, police said. Brian was charged with possession of heroin and possession of drug paraphernalia, and released on a summons.